Technology has advanced at such a rapid rate, and in one such example, telephonic communication. The device we use to communicate each other with, has changed shape, size and structure in a relatively short time frame. 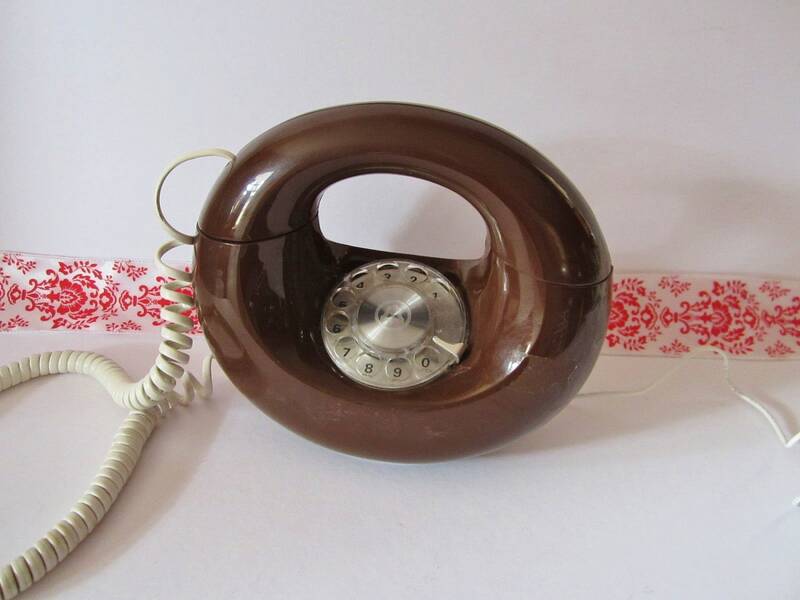 Rotary dial telephones (which are now considered 'vintage') were the norm in my childhood, crackly telephone lines were common, and forget 'smart phones', mobile phones were non existent. In a few short decades, with the recent introduction of internet (VoIP) calls, and the ability to obtain a SIM card for a mobile phone for as little as $2, is it any wonder that the home telephone line is becoming obsolete? I had a conversation with a friend of mine recently that has obtained a home telephone line for her new home, she mentioned she'd like to get a rotary dial phone for it. I had to break it to her that the times I have found rotary dial telephones on thrifty escapades, which is a rarity, they have not come at a thrifty price. Despite the downturn in home telephone lines, it appears the chunky dial rotary is in demand, more-so for a decorative piece than to be used to talk with. I've searched for a few rotary dial telephones on the usual second-hand trading websites, and find prices range from $25 to well over $300 depending on the style and era. 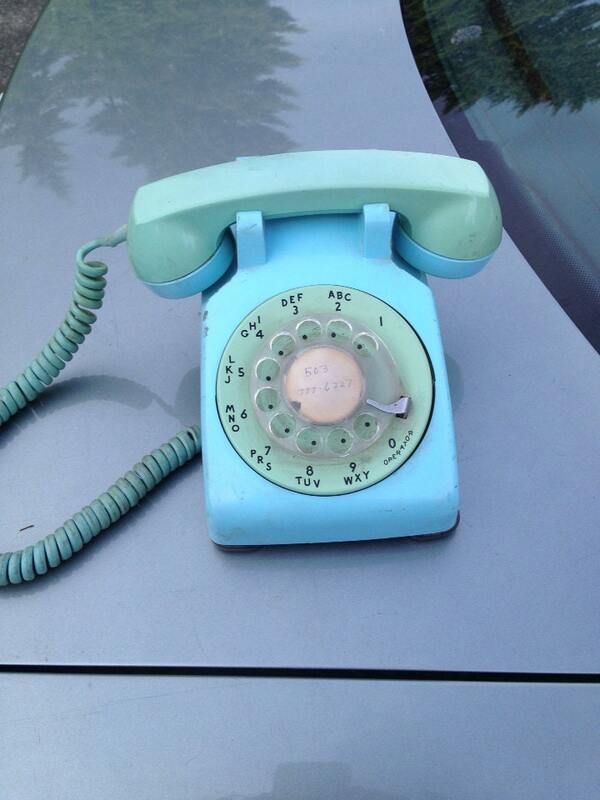 Readers, do you recall using the rotary dial telephone prior to the existence of mobile phones? 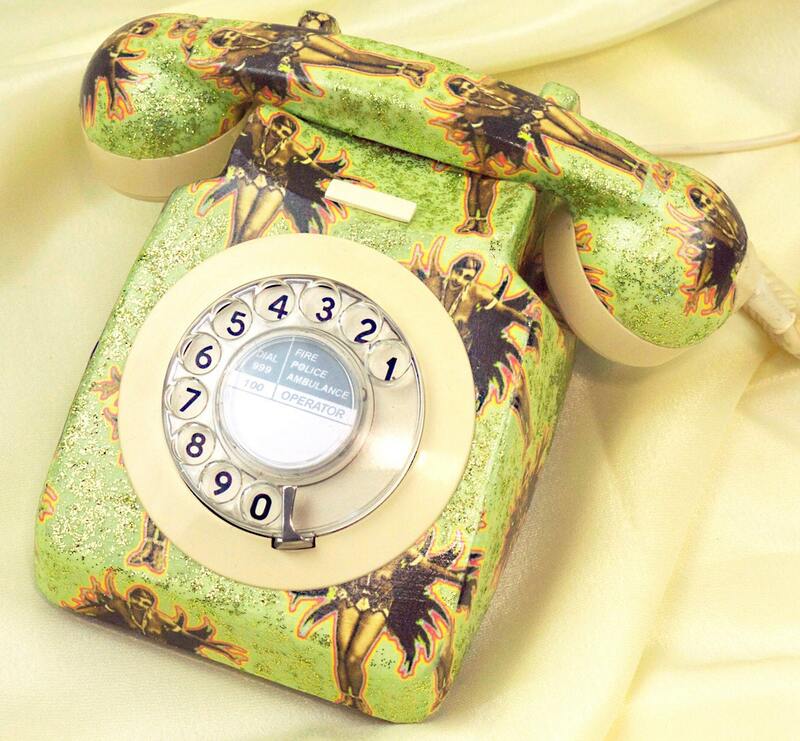 Do you embrace the use of a rotary dial telephone as a decorative piece? 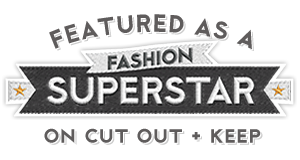 Have you had success in finding a rotary dial telephone during your thrift store or opportunity shop travels? Oh, my, yes. Our phone company doesn't support "rotary" phone service anymore. My kids don't know what "dial the number" means. 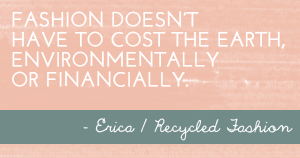 And I laugh at the ringing bell ringtones on cell phones. Aah, it's good to be over 50.
wow, what memories! 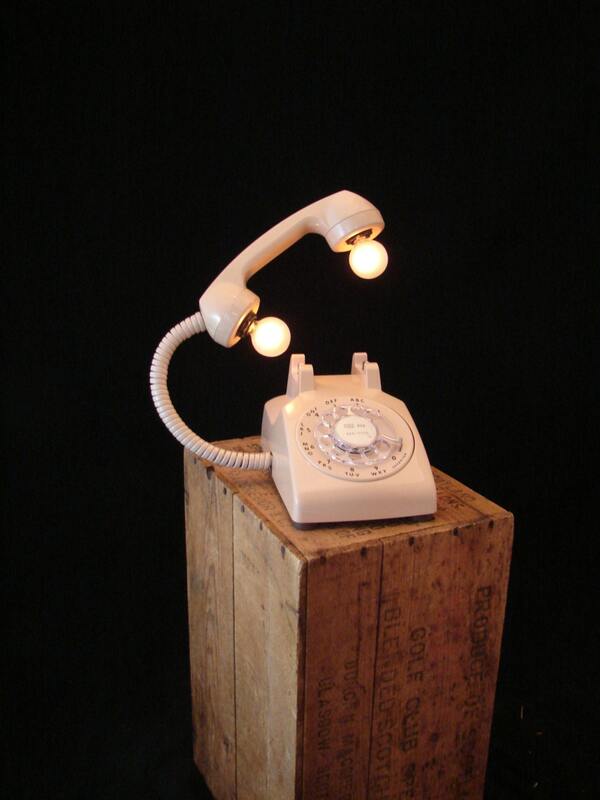 I love the phone-as-lamp. Our house phones are all rotary dial telephones. They pop up quite regularly at car boot sales in the UK and rarely cost more than a few quid. I am almost 45, rotary dials where the norm. 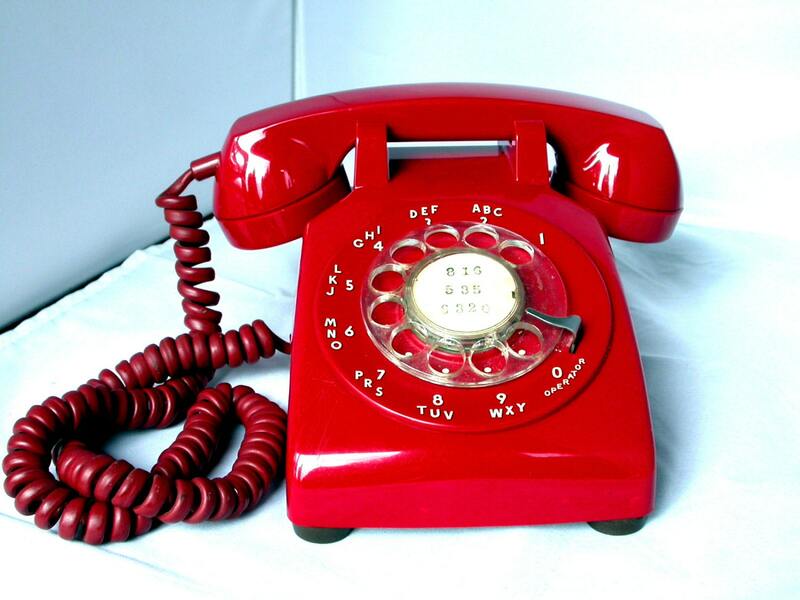 Now I have a Cherry Red that Jarvis loves to dial and to chat into. Which is odd as he would have never seen us do it. Not sure if it works as our house does not have a land line. 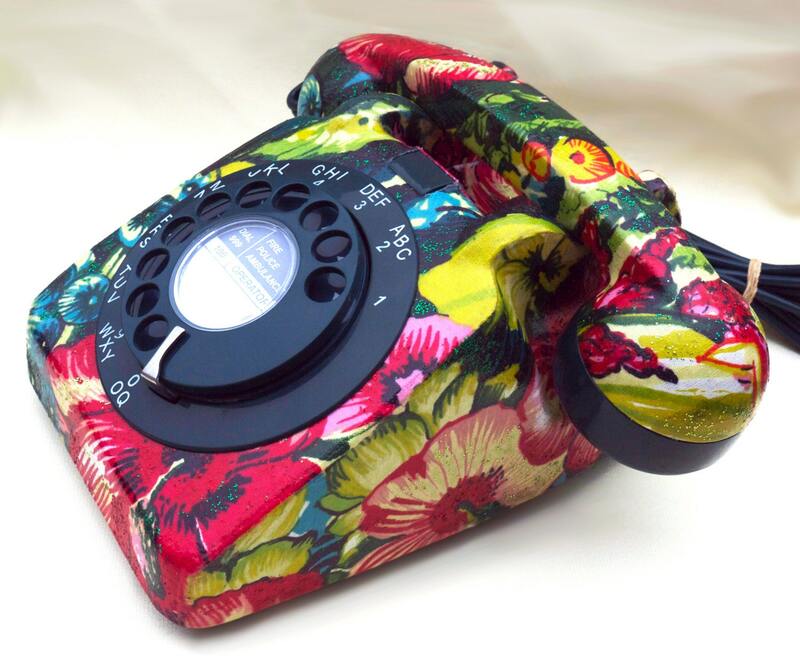 We used to have a rotary dial phone when I was a little girl. The ring was so loud I used to almost jump out of my skin. I love the floral one, it is fab. Would they work now with the new types of phone lines we have though? When I was a child (in the sixties) our phone number was 3 digits and our phone was a huge wooden box attached to the wall. You picked up the handpiece, said "working" to check if any of the neighbours were on the party line, and told the operator what number you wanted. We have potable hands free phones at home. It is annoying as they are never in their cradle which means you can never find then when the phone is ringing. Oh what bliss it would be to have a "never going anywhere" rotary phone. With more and more numbers going through press 1 for.. press 2 for ... press 3 for .... I find the rotary is an issue. I need a new landline but I'm looking for a plug in the wall type (not cordless) and well I'm having issues even finding that now as the "new stuff" shops don't sell them. Interesting comments here, seems that Vix can source rotary phones at a reasonable price in the UK. Frugal Down Under - hadn't thought about the options of pressing 1, 2 etc, would make for a very lengthy phone call. I still remember our first phone number in Brisbane in the seventies - 63 55 24. Just six digits!!! 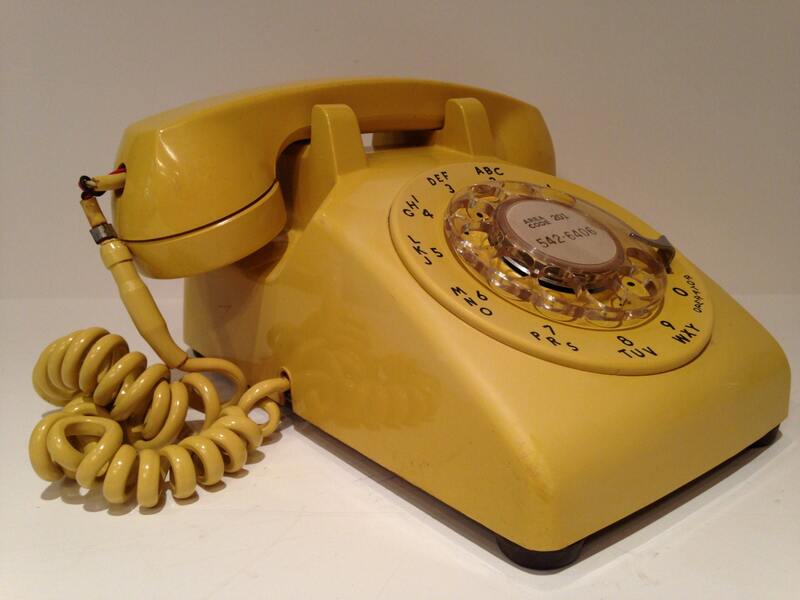 And yes, it was a rotary dial phone in mustard. I remember these from when I was a kid! It was so exciting to call a friend and watch the dial whirl round. We had a mustard one, too. I don't even have a home phone now... And my parents now have a device that is rather like an iPad that acts as the mothership of their home phones, and several other cordless ones throughout the house.